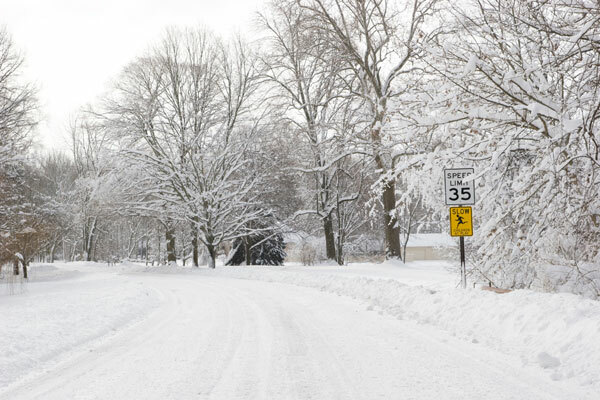 Winter may bring high heating bills and icy roads, but the season isn’t all bad. Sledding is a favorite winter pastime the whole family can enjoy. So pack a sled or two into your Ford SUV or truck and head out to one of these best places for sledding in Pittsburgh. Let’s start in our own suburb of Wexford, Pennsylvania. Two great spots include Blueberry Hill Park, which is off of I-79 and I-279 North, and Knob Hill Park. Blueberry Hill Park has its own designated sledding area—that’s how great it is. Sunny Slopes in Pittsburgh is a perfect spot for sledding, whether cloudy or sunny. The area includes three hills, one of which boasts a 1,000-foot-long slope for optimal sledding speed. Of course, all that fun on the way down means a long trek back up for the next go. Head to Chatham University for a sledding legend: Chapel Hill. The slope starts at the Chatham Memorial Chapel and is not too often frequented, making it a great spot for family fun. Flagstaff Hill is among the most popular sledding hills in Pittsburgh. In fact, it’s a great spot for tobogganing, mild snowboarding, and a good old-fashioned snowball fight. The spot is near Phipps Conservatory. We here at Shults Ford Wexford encourage you and your family to enjoy the winter season and all the snow-based fun it delivers.